Welcome to the Autrey Mill Middle School Choral Website. 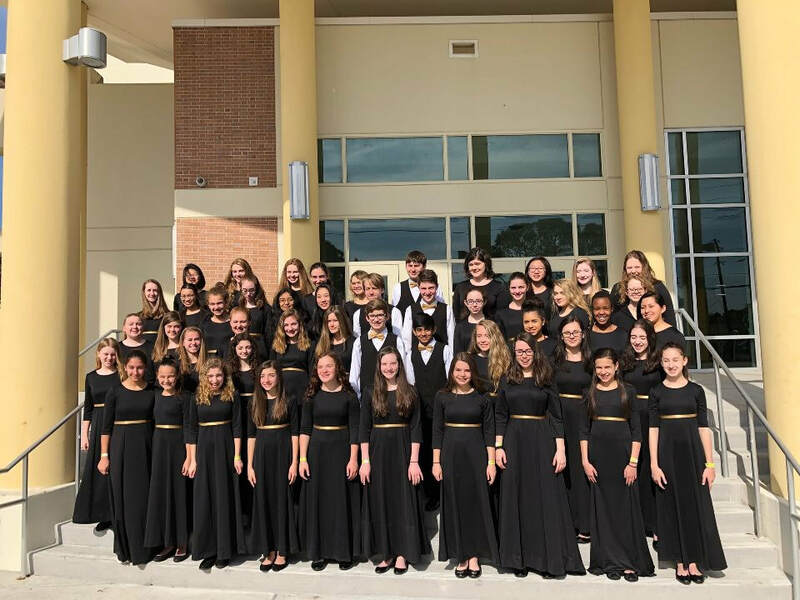 Autrey Mill is a public school in Fulton County, more specifically located in Johns Creek, GA. Our choral program serves over 200 students, who are also involved in athletics, art, drama, cheer, dance, and academic excellence programs. Hopefully, this page will be informational for you, as well as offer extra opportunities for our choral students to succeed. If you have any questions or concerns, please contact Ms. Edwards at edwardsv1@fultonschools.org.